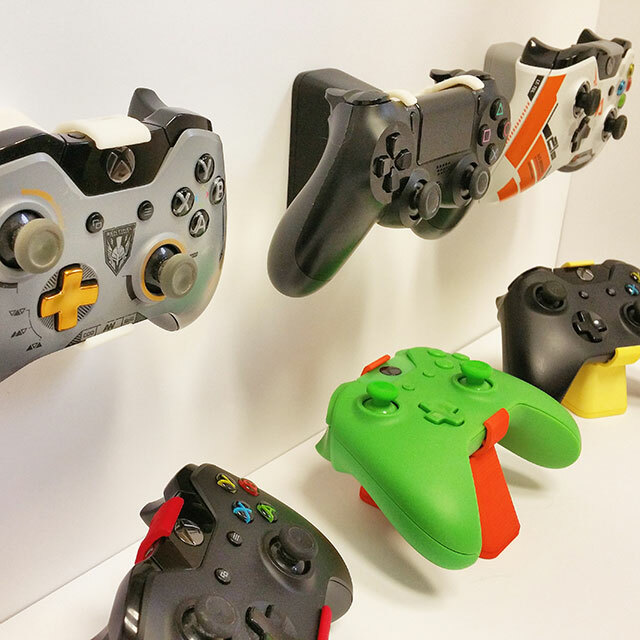 Display your controllers and keep them out of harm's way. Tastefully display your controllers while keeping them safe and consolidating your clutter. 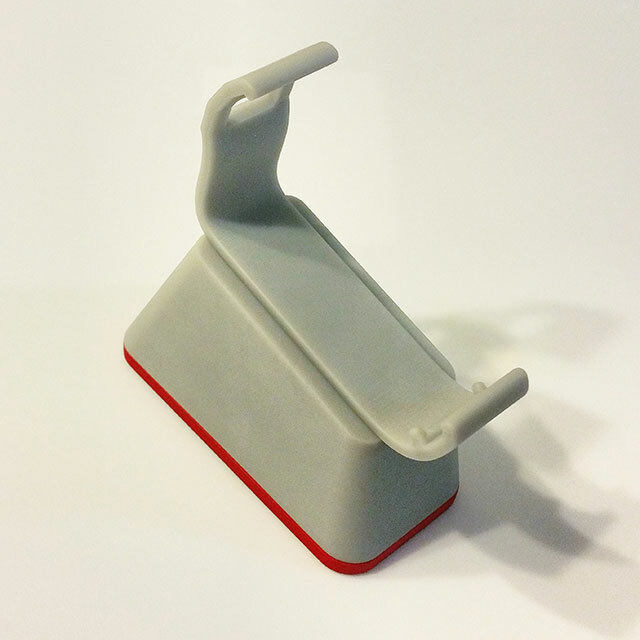 Controller Clipz are a modular, wall-mountable controller stand that can be assembled in seconds.